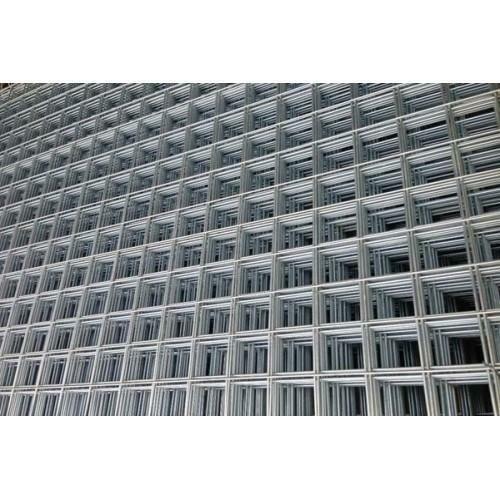 Welded Wire Mesh & Welded Wire Panel is wisely manufactured using bright drawn mild steel wire. 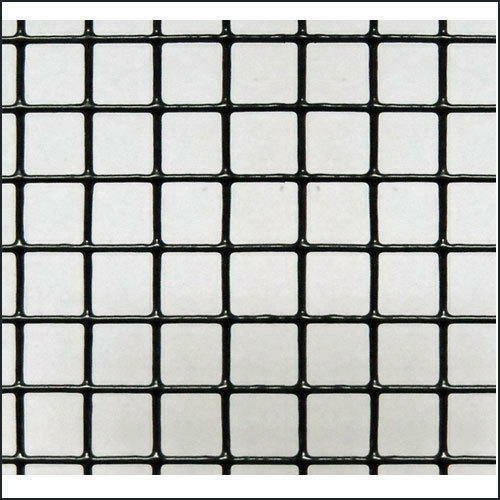 Electrically welded at all intersections, the wire mesh and panel is available with a copper washed finish and can be hot dip galvanized after manufacture. It is easy to work with this as it can be cut or bent to the required shapes without any risk of wires falling apart and forms its own selvage when cut flush. Stainless Steel Welded Wire Mesh is extensively used as protection materials in horticulture and public places as it is resistant to UV rays and adverse weather conditions. All these attributes add to its service life and make it a reliable and excellent option for industries. 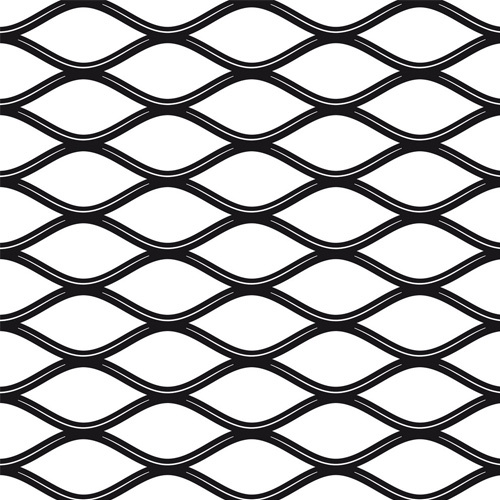 We are engaged in manufacturing and exporting Expanded Metal Mesh, which is dimensionally accurate and used extensively for filtration purposes in food grain, cosmetic, pharmaceutical and chemical industries. The product has earned us a huge clientele and highly regarded for being resistant towards corrosion and rusting. Further, it is made in compliance with the industry laid standards.